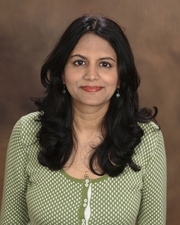 Janaki received a BA in Economics at Truman University, Missouri and an MA in Economics at Duke University, North Carolina. She has lived in Pinellas and Hillsborough counties for the last 14 years and serves buyers and sellers in the Tampa Bay area. She has 2 children who are 13 and 9 years old. She has developed an in-depth knowledge about both the public and private school systems and the different programs they offer. She takes pride in her work and in meeting the needs of her clients with an honest, calm, no-pressure approach. She is committed to providing her clients a positive experience during the home buying or selling process. Her interests include interior decorating, cycling and reading.